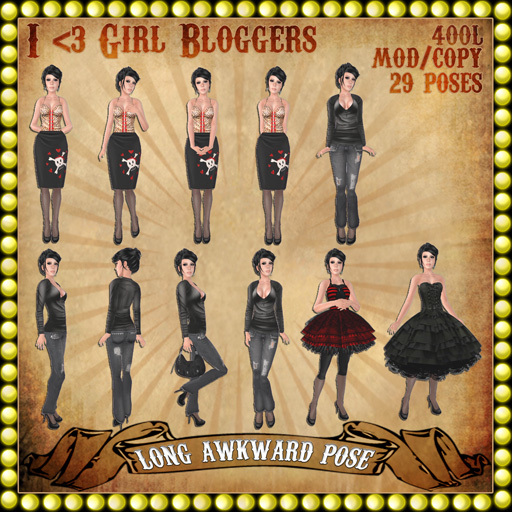 [ Long Awkward Pose ]: [LAP] Introduces the Blogger Appreciation Program + New Poses! Awww, Dove, this is wonderful!! YAY! Let me say that I will come and pay cash... I love poses that don't cause probs with poofy skirts, bigger hips etc. 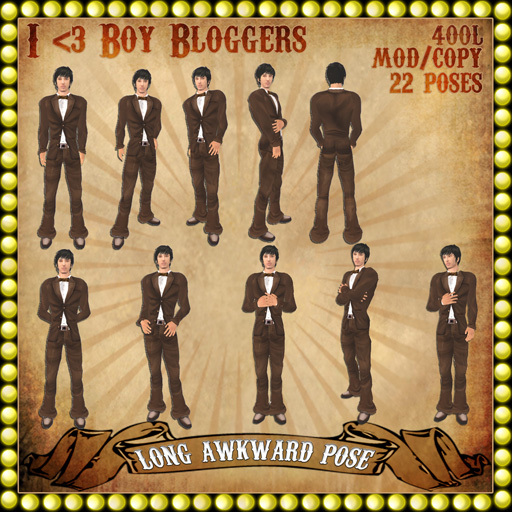 I might buy the boy poses too if they don't make me look like a man :D YAY! Thank you ladies! :D I'm glad they're being of use and that you like them!